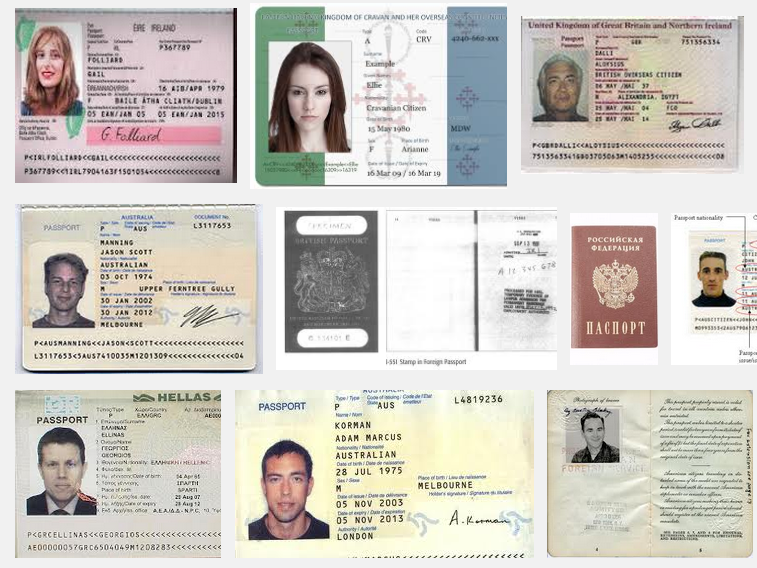 Foreign Passport Photos & Visa Photos in San Diego – ANY SIZE! Alive Scan is a family owned passport photo studio in San Diego. We specialize in foreign passport and Visa photos! Whether you need a Canadian passport photo, a China Visa photo or a photo to meet any other country’s photo requirement, Alive Scan is here for you. Remember, Visa and foreign passport photos vary in size and specifications from country to country. So always verify the current rules, dimensions and size requirements for your particular country. Our San Diego passport photo studio can print up whatever size photograph your country requires. Mexico Passport Photo = 35mm x 45mm photo (top of head to bottom of chin = 70-80%). Dutch Passport Photo = 35mm x 45mm photo (top of head to bottom of chin = 26-30mm). Australia Passport Photo = 35mm x 45mm photo (top of head to bottom of chin = 32-36mm). Britain / United Kingdom Passport Photo = 35mm x 45mm photo (head to chin = 29-34mm). Italy Passport Photo = 35mm x 40mm photo (top of head to bottom of chin 29-34mm). Need a Foreign Passport Picture or Visa Photo? Many of our foreign passport photo applicants have a difficult time locating a photographer who can print passport or Visa photos to meet their country’s image requirements. Good News – Alive Scan is San Diego’s passport photo specialist. We can capture and print the whatever size photographs you need to meet your country’s dimensions and specifications. We guarantee your visa picture or foreign passport photo will be accepted! Just bring us your image requirements and we’ll have it printed up for you in 5 minutes! * Call our San Diego passport and Visa photos service today!